Finally a good news comes from the OnePlus group, the launch date for the OnePlus 6T has been confirmed to be October 17. 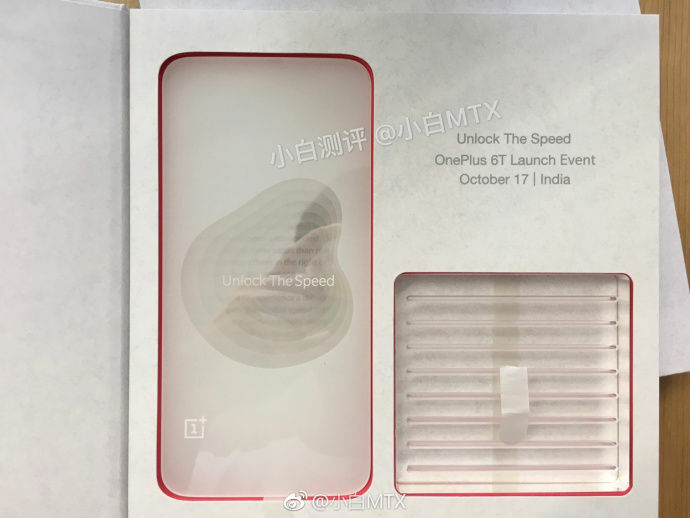 We had reported earlier that the phone was likely to be launched in India on October 17, and today, on September 25 a Weibo user, a Chinese microblogging site posted a leaked invitation letter from OnePlus for the India launch, confirming what we had suggested. Read on for details if the OnePlus 6T is a smartphone you have been interested in. There had been leaks that suggested the same date, but it was not much certain until now. With this invitation clearly showing that the launch date is set, the room for doubt has been taken down. 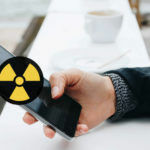 So, if you were waiting to buy a new OnePlus 6 and had been wondering if you should instead go for the OnePlus 6T, you now know exactly how longer your wait will last. 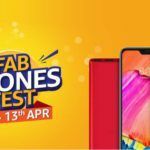 The OnePlus 6T is not yet launched and there is great anticipation around it. 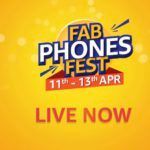 While the company has kept the handset under wraps, making way only for brief peeks, we know quite a bit about the upcoming handset. 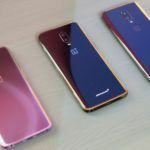 The OnePlus 6T, to begin with, will sport a waterdrop notch and an in-display fingerprint sensor, the two most major upgrade over the OnePlus 6. 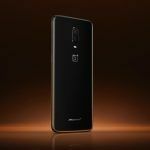 A lot of the other specs are either leaked or expected to be the same as the OnePlus 6. 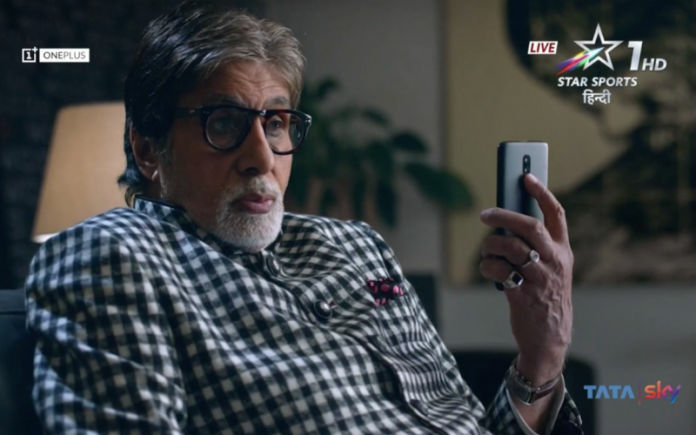 The new OnePlus 6T will sport a 6.41-inch Super AMOLED display with a waterdrop notch and a light-sensitive in-display fingerprint sensor, becoming the first OnePlus phone to feature the waterdrop notch and the in-display sensor. The screen will be Full HD+ (1080×2340 pixels) and have Corning Gorilla Glass 6 protecting it. The same processor as OnePlus 6 is expected to be powering the OnePlus 6T, since nothing faster is out from Qualcomm yet. The chipset will hence, be a Qualcomm Snapdragon 845 octa-core processor clocked at 2.8GHz and made with 10nm process. You can also expect the OnePlus 6T to offer a 6GB RAM and an 8GB RAM choice, with the 6GB RAM model getting 64GB of internal storage and the 8GB RAM model getting a choice of 128GB and 256GB internal storage. Unfortunately, the OnePlus 6T will not have a 3.5 mm audio jack, something that most OnePlus fans seem to want. The sub-brand of Oppo has already confirmed that the OnePlus 6T and future models will ditch the audio jack to make space for ‘better’ technology, with the company trying to nudge buyers towards its Type-C wired ‘Bullets’ earphones. Camera and battery wise, you can expect similar specifications as the OnePlus 6, such as 16MP+20MP rear dual camera and a 16MP front camera. Perhaps the front camera could be upgraded to 20MP, and the battery also changed from 3300mAh to 3700mAh, as suggested by some rumours. The OnePlus 6 is a ‘flagship killer’ that offers excellent speeds and top specifications at a price that is half of the asking price for premium flagship handsets it competes with. 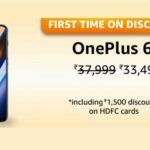 The OnePlus 6 sells at a price in India of Rs. 34,999 in India, in 6GB RAM and 64GB internal storage configuration. However, the T variants usually are pricier, so you can expect a jump of about Rs. 3,000-4,000 in the starting price of the OnePlus 6T.